Based on black and white techniques (mostly), the films seem to explore sheer blackness, instead of a black and white aesthetic. 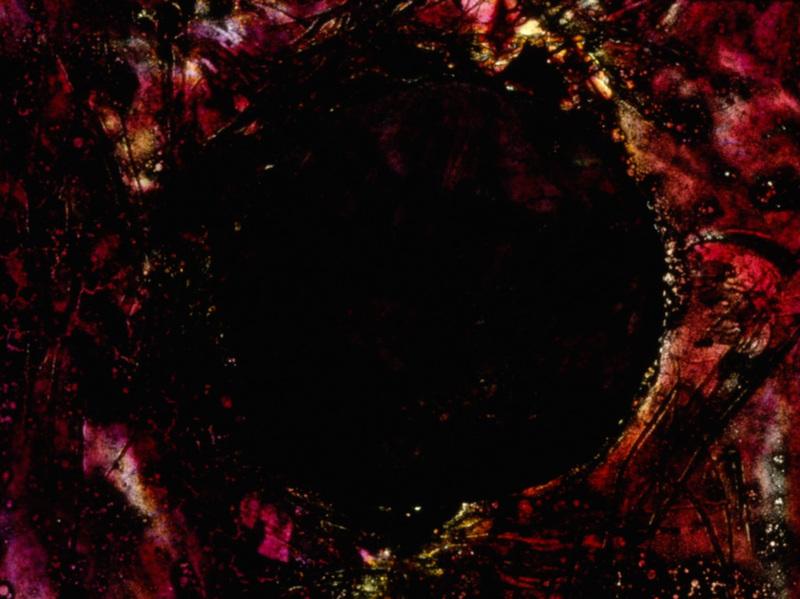 Strongly connected with punk music, dark wave and electronic noise, the filmmaker achieves a stunning quality of deep black color with his films. Experimental techniques of emulsion lifts and cracks, combined with black ink, sometimes with an additional tint of red or toning with blue, are combined with dark images of male and female characters. The driving rhythm of the sound track enhances the impression of blackness. Another connection is Aleister Crowley, a controversial figure, and a British occultist from the beginning of the 20th century who inspired a number of important artists and filmmakers like Kenneth Anger and even Fernando Pessoa. 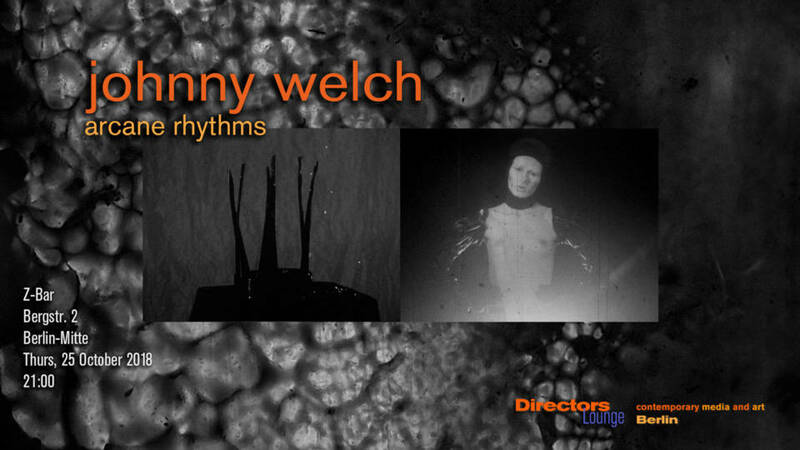 Welch's film Aurum (super8 / digital) from 2018 is a contribution to Crowley's Liber 777, a book related to occult or cabalistic games with numbers. For Johnny Welch, the occupation and meditation with occult theory may be a search for liberating ideas, or it may even be used as a release from the haunting personal messages once ago sent by peers. (Discharge Working I and II, 2017/18).